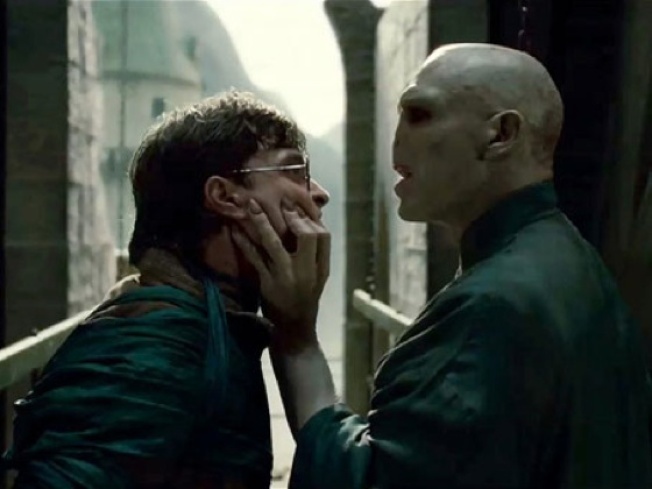 Beware, Harry Potter fans, the "Deathly Hallows" aren't just coming for Harry and his friends - they're coming for your computer, too. The latest "Potter" movie has spawned an awful new "Potter" scam. This one insidiously aims at movie fans, of course, especially those who use the internet to get a peek at the latest must-see installment. And how big is this group? Just now, I typed 'Harry Potter Trailer" into Google, and got 45,600,000 results. On day one of the movie's run. And what happens to some of those 45 million trailer-watchers? According to San Francisco computer security company PC Tools, many of them find a free download of the movie trailer, along with what seems like a simple request for some personal information (this often comes with a sweetened chance to, say, win a new iPad). But, beware: PC Tools says those on the other end of the request are using this information to steal people's identity. Sometimes, even attach a virus to the trailer itself. That's a double-whammy targeting young "Potter" fans, who might not be hip to the needs of cyber security. If you're 8, like my daughter was when she jumped headfirst into the Hogwarts world, do you know if your PC has up to date virus fighting software? Or how damaging it can be to give out even the most innocent of personal data? The "Potter" villains are out again. They're aiming for your (and your kids') personal data, and remember: This is only the first of TWO parts of the remaining Potter saga. Don't let it end with a big, unnecessary sad ending.